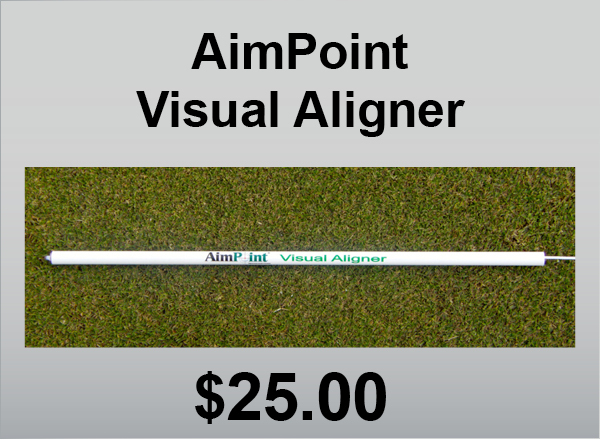 The Visual Aligner is the first multi-purpose tool designed for training the visualization of the targeted AimPoint. With this product you will be able to test your aim to the desired starting line. A retractable string allows you to find a straight aim putt and then pull the string back through the tube so that you may practice aiming. 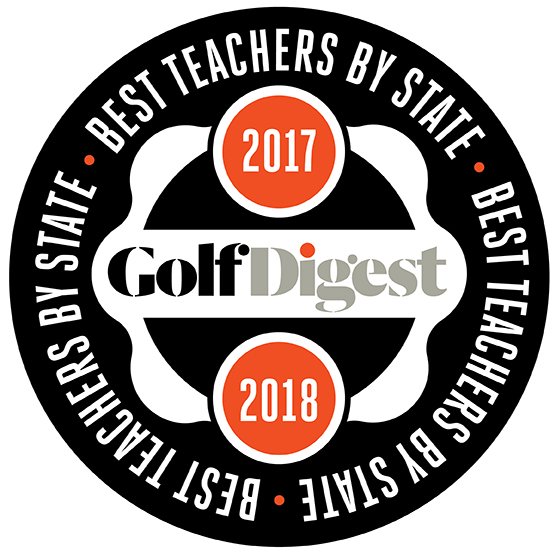 Train as the professional instructors and tour players do.